Back in the depression years of the 1930s, more than 30% of County Durham’s workforce was unemployed. 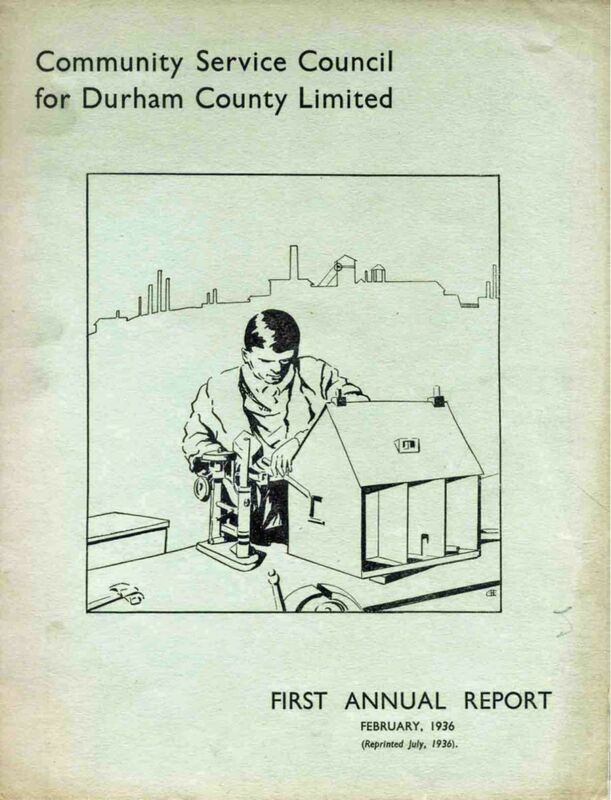 The National Council for Social Service (the Government Agency of the day) recognised a need to provide social support for the unemployed, and this led to the establishment of The Community Service Council for County Durham in 1935 (the Council). Clubs were established across the historic county of Durham, from South Shields in the north-east, across to Consett in the west, Barnard Castle in the south-west and Stockton-on-Tees and Hartlepool in the south east. Many were supported by donations from ordinary benefactors, some of whom lived in the south of England. Clubs were even adopted by government departments helping to build firm friendships and new connections, and bridging the divide between north and south that exists to this day. 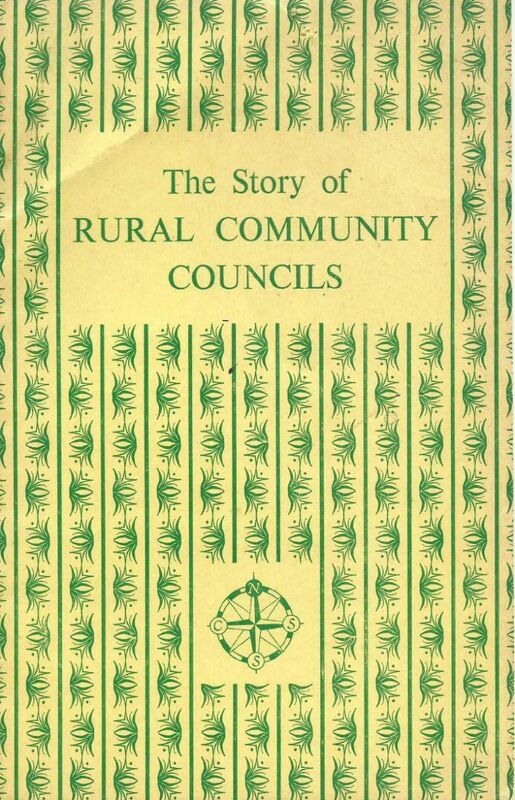 The old name lasted until 1984, when the organisation changed its name to Durham Rural Community Council, reflecting the growing importance of the rural agenda, thanks in particular to financial support from the Rural Development Commission. The old name served us well for almost 30 years, and rural communities remain a key part of our work. However our remit once again embraces work in more urban areas, and this, together with the need to differentiate ourselves from Durham County Council, prompted us to adopt Durham Community Action as our new name in 2013. 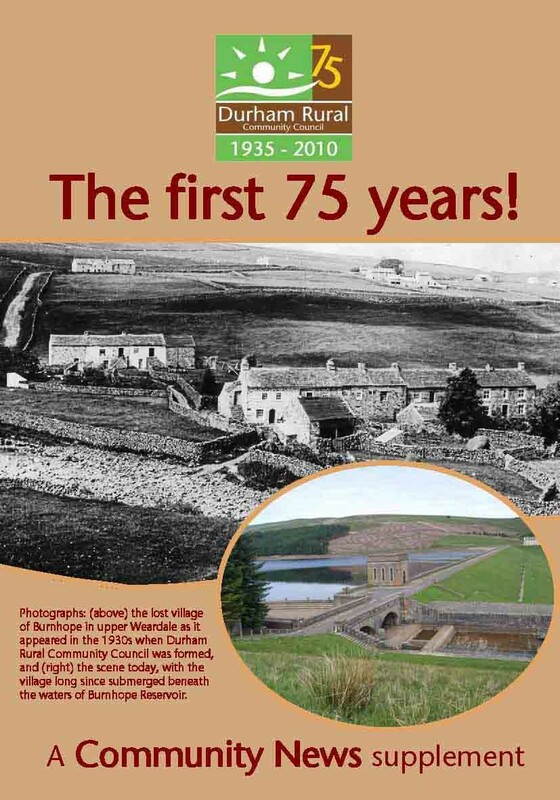 Over 80 years after our creation, County Durham’s communities continue to face many challenges. Thankfully we are still here to help – the faces and name above the door may have changed, but we remain true to the ideals that our founding fathers embraced when we were created.